It is easy to find and install the new iOS 10 onto your iPhone and iPad. In this guide we will show you how to download and install iOS 10. 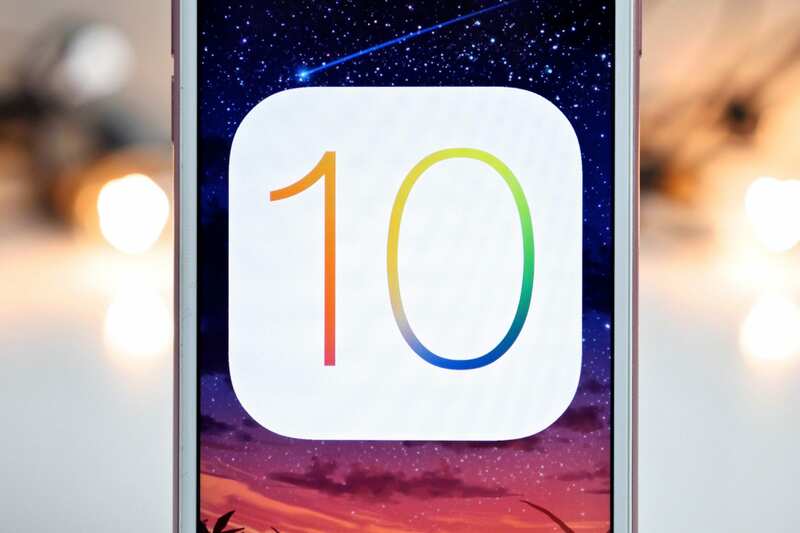 More importantly, we will walk you through some of the key steps that you need to follow before you install iOS 10 so that you do not run into problems. 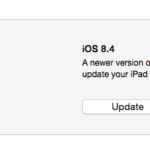 Starting on Sept 13th, you should be able to locate the update on your iDevice and update to the new iOS. It is recommended that you read through the pre-install steps highlighted below so that you are ready to Install once iOS 10 is available. 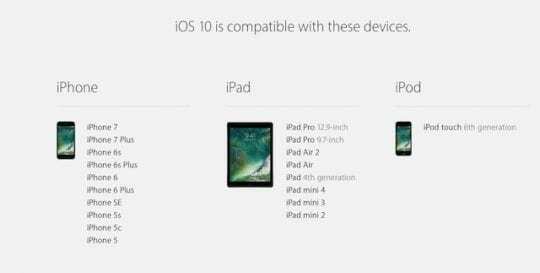 Not all iPhones and iPads are compatible with iOS 10. Please make sure that your iDevice is compatible with iOS 10 before proceeding. Please make sure that before you install the new iOS 10 on your device, you take time to do a complete backup of your iPhone or iPad. 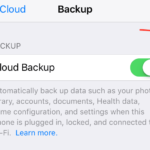 Normally, most users would backup their iPhone information into iCloud, but we recommend that you make a backup in your iTunes as well. Backing up the data before the install is like insurance. If anything goes wrong during the install or update process, you can very easily restore your data. In order to backup your iPhone or iPad into your iCloud account, Tap on Settings and then scroll down to locate iCloud. On your iPad, Tap on iCloud and then on the right hand screen, scroll down and locate Backup. 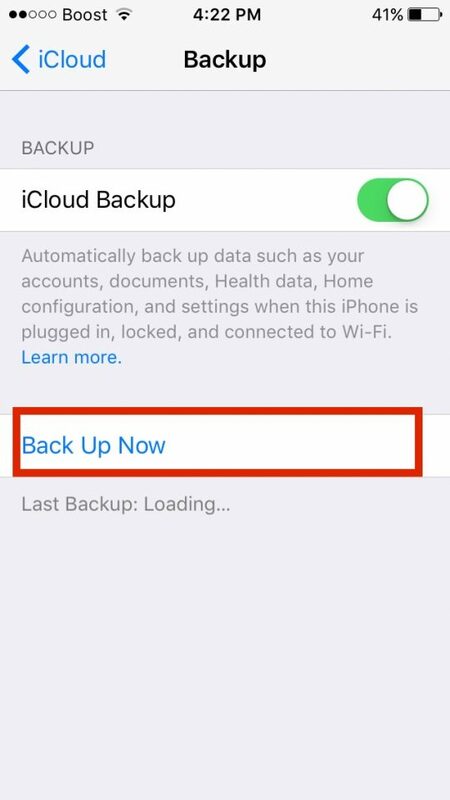 On the iPhone, simply scroll down to locate Backup and Tap on it, Next, choose “Back up Now”. Depending upon how much information you have this will take some time. 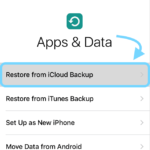 If you would like to follow a detailed step-by step guide to see how to do a comprehensive backup of your iphone or iPad, you can check out our popular step-by-step article here. In the past we have seen that many users have problems after they have downloaded the new iOS. 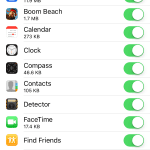 One of the issues that can cause hiccups is if you do not have adequate free space on your iPhone or iPad. Make sure that you have atlas 10% of total space free on your iPhone or iPad to avoid problems after installing the iOS 10 update. 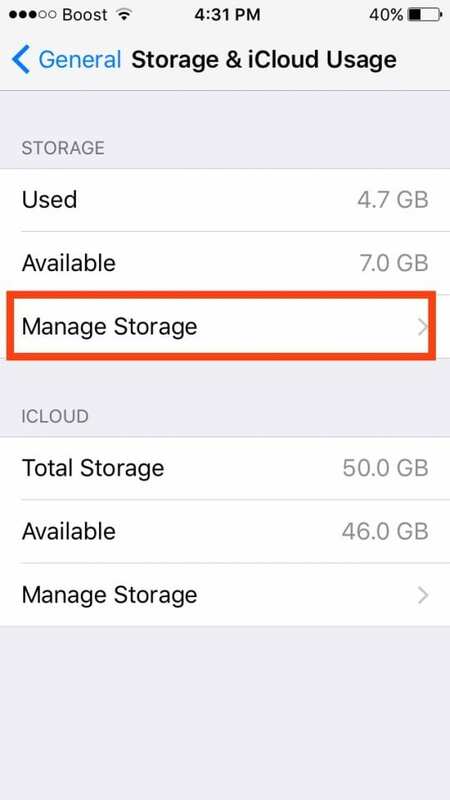 Tap on Settings > General > Storage & iCloud Usage and choose Manage Storage. Make sure that you have adequate Storage available on your device otherwise you can delete some of the apps to clear space. You can also move your Photos to the photo library in iCloud and save a lot of space on your iDevice. iOS 10 does have a mechanism where it will automatically free up and optimize space on your iPhone by removing various files from your device and moving them to iCloud. If you are new to iCloud, Please make sure to check out our guide on some of the basic functionality that is available to you. Lastly remember to completely charge your iPhone and iPad before you install iOS 10. Sometimes it takes a long time to update the device with OTA. We still remember the problems that some users had when trying to update to iOS 9.3. 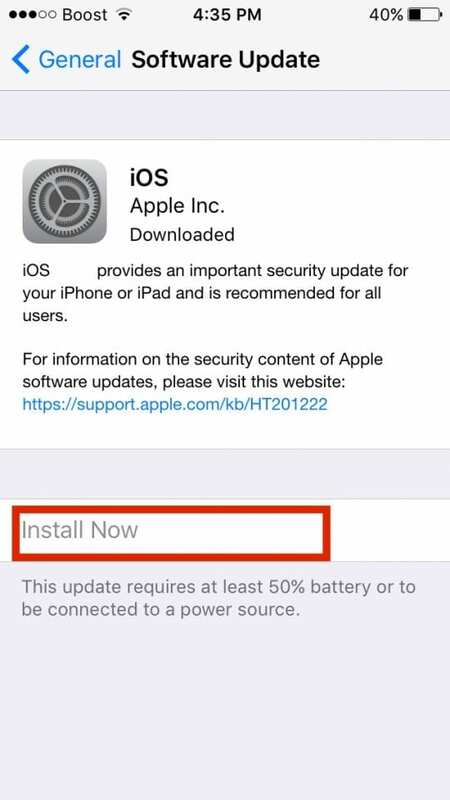 If your device does not have more than 50% charge, you will not be able to download the update as the “Install Now” button will be grayed out. Before you begin the download and update / install of the new iOS, you should shut down and restart your iPhone or iPad. This can sometimes prove helpful in avoiding downstream issues with update or activation. Please note that you will require your Apple Id as well as your device passcode before you can install and activate iOS 10. Please keep both handy. Now that you are all set to update, you can easily download and install iOS 10 on your iPhone or iPad by going to Settings > General > Software Update. Please remember that sometimes the update process can take some time before it completely installs on your idevice. This is especially the case when the iOS update is recently released and everybody is trying to update his or her idevice at the same time. If you were using iOS 10 Beta versions on your iPhone or iPad, you may not be able to see the notification for the OTA udate for the official iOS 10. 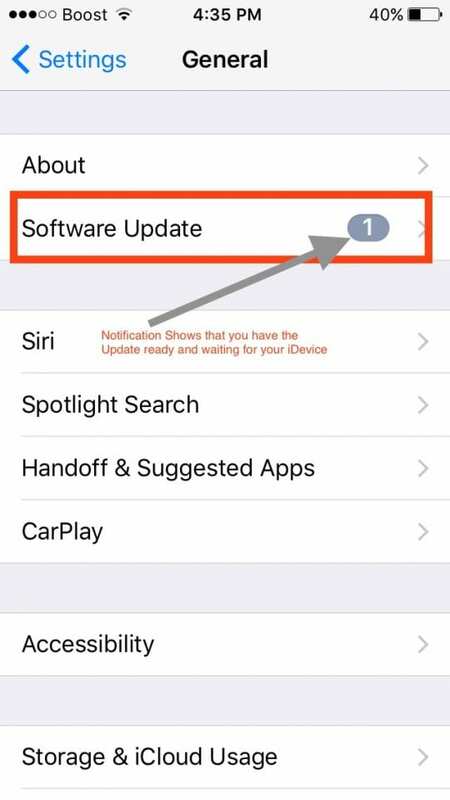 You will need to manually locate the update on the Software update section on your iPhone and iPad and manually update your device. The best option is to delete the Beta profile from the iOS device where you were using iOS 10 Beta. Once you delete the beta profile from your iPhone or iPad, you should be able to locate the general release of iOS 10 on that device. In order to delete the Beta profile from your device, Tap on Settings > General > Profile. 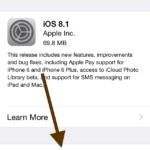 Under the “Configuration Profile” section, locate the iOS Beta Software profile. Tap on Delete Profile button at the bottom and confirm using your device passcode. This will remove the beta profile from your device and it will be ready to receive the general release of the iOS 10. The “PB” GM would generally be the final public GM that gets released to everyone, short of any major issues that require an update. 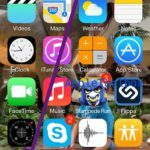 A lot of what we have covered here may appear to be general knowledge and common sense, but its nevertheless important before updating your iPhone or iPad with the new iOS update in order to avoid problems with the update. If you have an older iDevice, it may be worth waiting a few days to see if the update is working without issues on older devices. We have tested during the iOS 10 Beta and didn’t find any major issues using iPhone 5 and an older iPad. Please click here to learn if you should upgrade to iOS 10 on an older iDevice. If you do decide to install and try it out now is the best time, since you can always downgrade to iOS 9.3.5 if there are any issues. Get ready to check out all the new iOS 10 features and learn how to get the best out of these updates! If you are having issues with installing or activating iOS 10, Please make sure to check out our iOS 10 Update troubleshooting tips. Lastly, if you have forgotten your passcode, please click here to get information on how to recover your credentials from Apple. If you have lost your Apple id or have issues with the id, please click on this Apple link to get your credentials back as you are going to need them in order to successfully install iOS 10 on your iPhone or iPad. Please let us know if you have any questions or issues with the download or install process for iOS 10. I just recently updated my Iphone to ISO 11. My password app that has over 70 of my passwords for work will not work because the developer has not updated to ISO11. I have no way of opening the app to contact them. This should have been told to everyone before the update. I NEED these passwords to do my job. Please help. I had my iphone 6 recently updated with IOS 10. I dint got any notification but i heard about new update i dowmloded it manually and installed it. Now during installation i was ask for apple password but somehow i forgot the password and i skip that step of verification. Now i m not able to sign in or neither i can log in my apple ID. I am receiving a message of verification code. Please help.